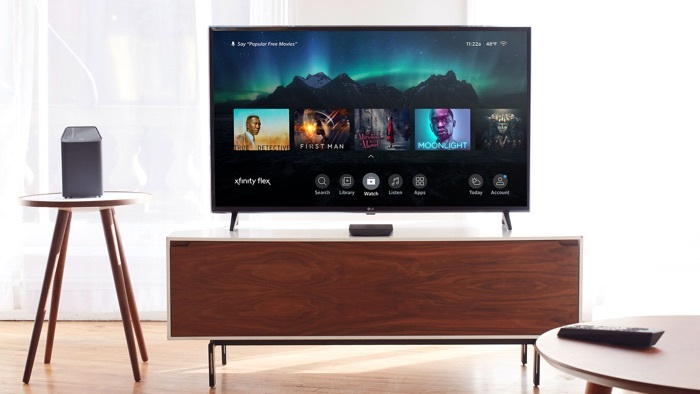 Comcast is the latest company to get into streaming, the company has announced its new Xfinity Flex streaming platform. The Xfinity Flexis a 4K HDR streaming device that will offer a range of free content and live streaming from ESPN3, Xumo, Pluto TV, Tubi TV, Cheddar, YouTube. It will also give you access to a range of apps like Netflix, Amazon Prime Video, HBO, Showtime and more. The new Comcast Xfinity Flex withh be available for $5 a month, you can find out more details over at Comcast at the link below.